Chemists in Canada have developed a new method to process metals without using toxic reagents and solvents. The system, which also uses far less energy than standard techniques, could significantly shrink the environmental impact of developing metals from post-consumer electronics or from raw materials. At a time when natural deposits of metals are on the decline, there is a great deal of interest in improving the efficiency of metal refinement and recycling, but few disruptive technologies are being put forth. That’s what makes our advance so important. The discovery is the outcome of the teamwork between Lumb and Tomislav Friščić at McGill in Montreal, and Kim Baines of Western University in London, Ont. 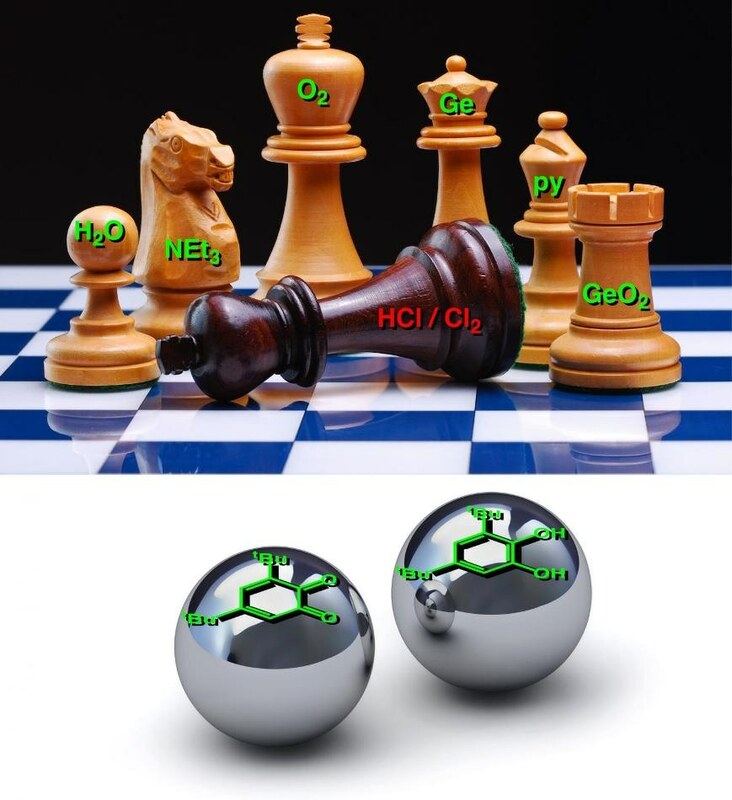 Recently, in an article featured in Science Advances, the Researchers outlined an approach that employs organic molecules, instead of hydrochloric acid and chlorine, to help purify germanium, a metal extensively used in electronic devices. The laboratory experiments carried out by the Researchers demonstrated the possibility of using the same technique with other metals, including cobalt, manganese, copper and zinc. This research could mark a significant milestone for the “green chemistry” movement, which focuses on replacing toxic reagents used in standard industrial manufacturing with alternatives that are more environmentally friendly. Most of the advances in this field have involved organic chemistry, referring to the synthesis of carbon-based compounds employed in, for example, plastics and pharmaceuticals. Applications of green chemistry lag far behind in the area of metals. Yet metals are just as important for sustainability as any organic compound. For example, electronic devices require numerous metals to function. It has been established that no single ore rich in germanium ever exists, hence it is usually obtained from mining operations as a minor component in a mixture with several other materials. It is possible to reduce that blend of matter to zinc and germanium through a series of processes. The Scientists worked together in order to synthesize a molecule that imitates a few qualities of melanin. This “organic co-factor” particularly acts as a mediator that enables the extraction of germanium at room temperature, without the need for solvents. The new system also taps into Friščić’s expertise in mechanochemistry, which is considered to be a promising branch of chemistry that depends on mechanical force, instead of heat and solvents, to promote chemical reactions. Milling jars comprising of stainless-steel balls are shaken at elevated speeds in order to purify the metal. This shows how collaborations naturally can lead to sustainability-oriented innovation. Combining elegant new chemistry with solvent-free mechanochemical techniques led us to a process that is cleaner by virtue of circumventing chlorine-based processing, but also eliminates the generation of toxic solvent waste. As part of developing the technology, the next step will focus on establishing how it can be deployed economically on industrial scales, for a variety of metals.